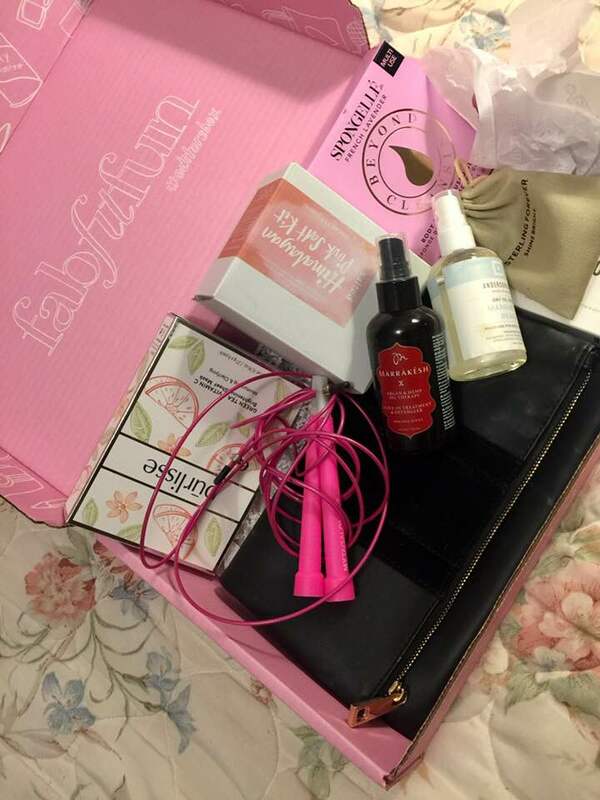 I've decided to subscribe to fabfitfun box after seeing the ads all over my social media by so many people, especially the former bachelor contestants. I received my Editor's box a month ago, but i waited to do the review because i wanted to actually start using the products or at least some of them. I remember my mom telling me that i got a huge box of stuff and sounded mad at me for wasting money on nonsense. I told her to wait until i get home, so i can tell her all about it. She still doesn't approve of it, but she's accepted the fact that i love it and i ain't stopping it anytime soon. before they ship the box, they give you the chance to purchase other stuff as add-on so i chose LORAC California dreaming cheek palette and whish pomegranate body trio bundle. I LOVE this cheek palette and super happy with it. 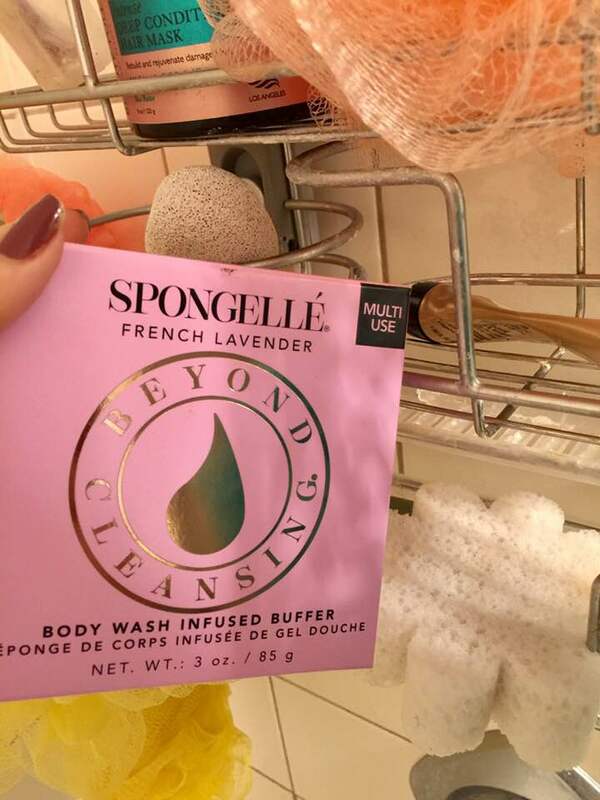 i have not used all of the body trio, but they are great as well and smell amazing. Okay, now let's get to the box itself and tell you all about my first impressions and favorites. These liquid lipsticks trio go for a great cost and are cruelty free with natural ingredients. I don't wear red that often, but they are an amazing additon to my makeup collection. Now let's talk about my favorite and that is the body wash infused buffer. i absolutly love this one and you can tell from the picture that i have been using it quiet often. Next is from the accessories seccion and this one is a sterling silver wish bone necklace and it's my kind of necklace, so it is pretty cool. here is me wearing it with my nice/naughty Christmas sweater haha. next is the sheet masks which i have yet to use, but i'm excited about them because who doesn't love a nice skin care products. next is this beautiful and simple black bag. I haven't used the pink salt yet and to be honest i'm confused about the tolls that comes with it haha but i love exploring different type of salts so looking forward to it. Now this jumping rope is not useful for me since my workouts are usually light and i prefer yoga, so i will have to wait for summer 2018 to use this one. These next two are great, but i need to remember to use them or they will stay on the drawer and dust will start to cover them. I started using the oil on my hair when it's still wet after shower. they are great and will benefit me over time. Over all, great products and i'm super excited to the winter box.